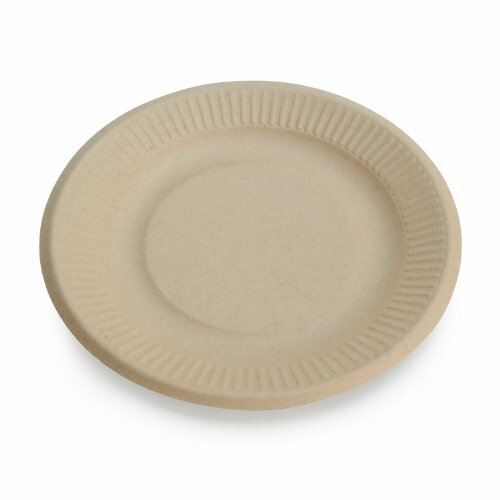 Our 6 inch heavy-duty cake/dessert plate is made from 100 percent sustainable and renewable wheat stalk fiber and bagasse (sugarcane fiber). Gluten free and tree free. They are an environmentally beneficial alternative to Plastic or Styrofoam, which contain non-biodegradable and petroleum derived materials or paper, which manufacturing requires the cutting down of trees. They are compostable in either a industrial compost (1-6 months) or a home compost (up to 12 months). Built sturdy from 100 percent Environmentally Beneficial natural, renewable plant fibers, they can be used in the microwave - as they are heat safe up to 200 degrees Fahrenheit - and are oil/liquid and cut resistant. Their tan, natural, dye free, bleach free coloring is the perfect for any occasion -holiday parties, gets togethers, bridal showers, weddings or everyday use. 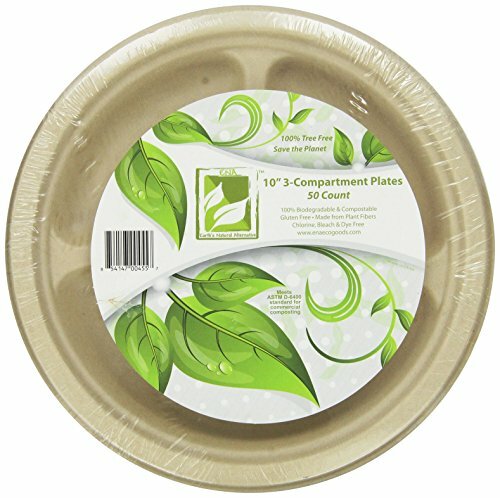 Our 3 compartment 10 inch heavy-duty plate is made from 100 percent sustainable and renewable natural wheat stalk fiber and bagasse (sugarcane fiber). Gluten free and tree free. Their tan, natural dye free, bleach free coloring as is perfect for use in the industrial and institutional food service industry, such as cafeterias or lunch rooms as well as in schools. They are an environmetally beneficial tree-free to Plastic or Styrofoam, which contain non-biodegradable andpetroleum derived materials, or paper, which requires the cutting down of trees. They are compostable in either a industrial compost (1-6 months) or a home compost (up to 12 months). 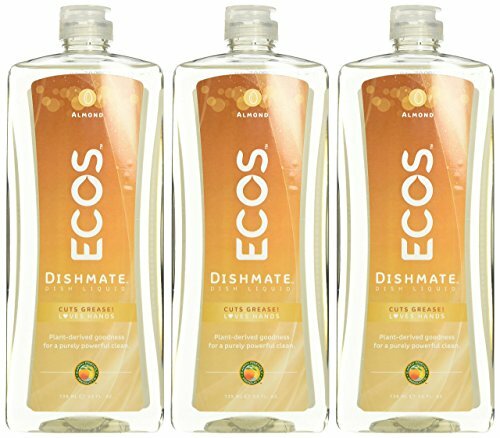 Built strong and sturdy from environmentally beneficial , all natural, renewable plant fibers, they can be used in the microwave - as they are heat safe up to 200 degrees Fahrenheit, and are oil and liquid resistant. 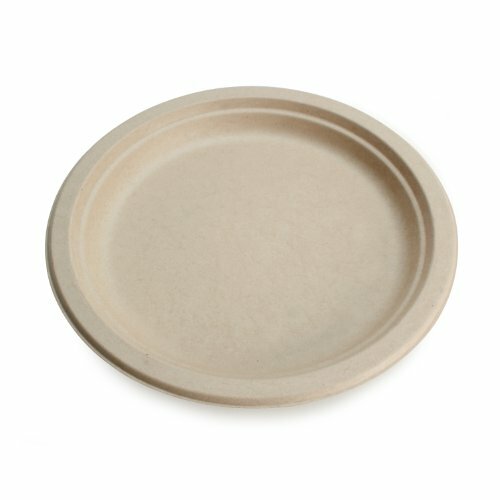 Our 9 inch all occasion heavy-duty plate is made from 100 percent sustainable and renewable natural wheat stalk fiber and bagasse (sugarcane fiber). The material is derived from the plant stalk, not the actual food grains, which are where the proteins and allergens are stored, which makes them by FDA standards Gluten-Free. They are an environmentally beneficial tree-free alternative to Plastic or Styrofoam, which contain non-biodegradable and petroleum derived materials or paper, which manufacturing requires the cutting down of trees. They are compostable in either a industrial compost (1-6 months) or a home compost (up to 12 months). Built sturdy from environmentally beneficial natural, renewable plant fibers, they can be used in the microwave - as they are heat safe up to 200 degrees Fahrenheit - and are oil/liquid and cut resistant. Their natural tan, dye free, bleach free coloring is perfect for any occasion - picnic, barbecue, church luncheons, holiday parties and get togethers, bridal showers, weddings, carnivals, fairs or everyday use. Our 10 inch all occasion heavy-duty plate is made from 100 percent sustainable and renewable natural wheat stalk fiber and bagasse (sugarcane fiber). Gluten free and tree free. They are an environmentally beneficial alternative to Plastic or Styrofoam, which contain non-biodegradable and petroleum derived materials or paper, which manufacturing requires the cutting down of trees. They are compostable in either a industrial compost (1-6 months) or a home compost (up to 12 months). Built sturdy from environmentally beneficial natural, renewable plant fibers, they can be used in the microwave - as they are heat safe up to 200 degrees Fahrenheit - and are oil/liquid and cut resistant. Their natural tan, dye free, bleach free coloring is perfect for any occasion - picnic, barbecue, church luncheons, holiday parties and get togethers, bridal showers, weddings, carnivals, fairs or everyday use. 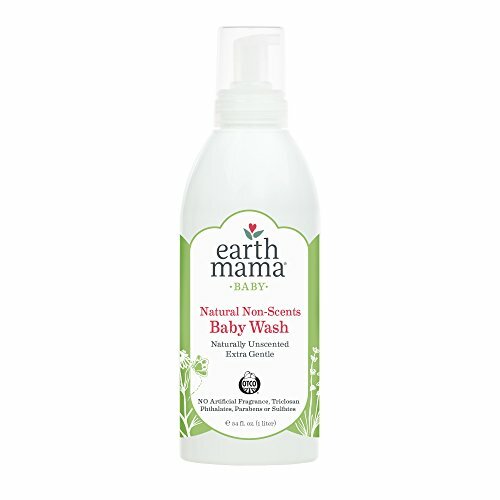 Looking for more Earth Natural similar ideas? Try to explore these searches: cat5e Molded Boot, 12' Duffle, and Bow Back Crop Tank.